Join us at this free, intimate event at the Vancouver Public Library – Central Branch in the Alice MacKay Room to learn more about Canada’s role in the First World War and to discuss photography during the war: how the Canadian government documented the actions overseas, minority representation in photographs, and the work of the Vimy Foundation and Canadian Colour to colourize these century-old photographs. One hundred years later, we still recognize the Great War as a truly transformative experience for Canada. The event will also feature a screening of the short film Return to Vimy from the Vimy Foundation and the National Film Board of Canada, as well as a display of colourized archival photos, part of the Vimy Foundation’s First World War in Colour project. Mark Truelove of Canadian Colour has been colourizing historical black and white photographs for five years. Starting with his own family photographs as a hobby, he is now colourizing for a wide range of organizations and individuals. 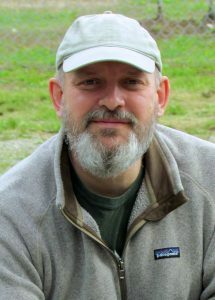 He is the primary digital colourist on the Vimy Foundation’s First World War in Colour project. Carla-Jean Stokes has a Masters of History from Wilfrid Laurier University, as well as a Masters of Photographic Preservation and Collections Management from Ryerson University. Carla-Jean won the 2015 Photographic Historical Society of Canada thesis prize for her paper, “British Official First World War Photographs, 1916-1918: Arranging and Contextualizing a Collection of Prints at the Art Gallery of Ontario,” (later published in Photographic Canadiana). 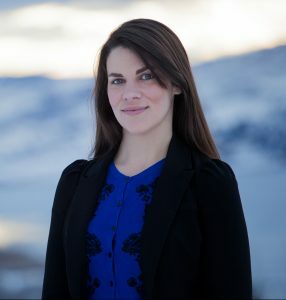 She has also written for the Laurier Centre for Strategic and Disarmament Studies, Legion and Espirit de Corps magazine. Carla-Jean is also the recipient of the 2019 Ryerson Image Centre Elaine Ling Fellowship. Seating is limited. Please reserve your free ticket(s) through the reservation system below to confirm attendance. A light dinner will be served to all attendees. 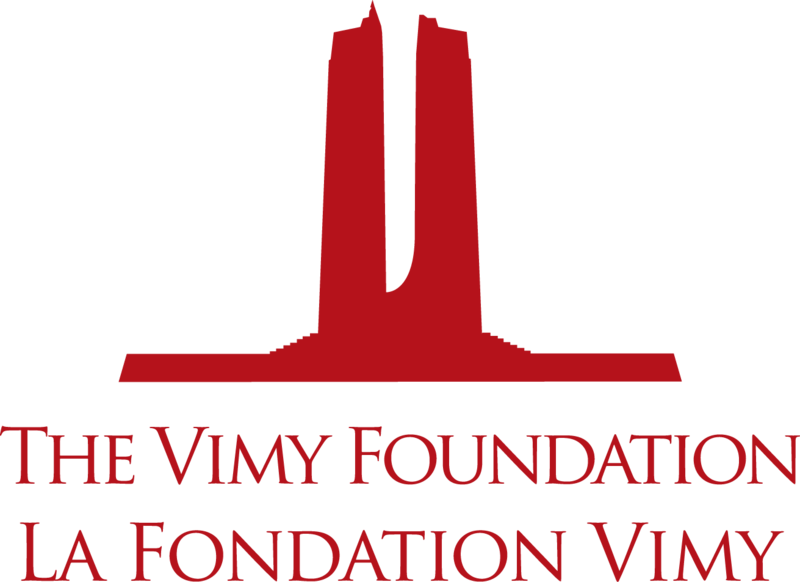 For any questions, please contact the Vimy Foundation at info@vimyfoundation.ca. Thank you to the Government of Canada for their support of this project. Thank you to the R. Howard Webster Foundation for their support of this project.